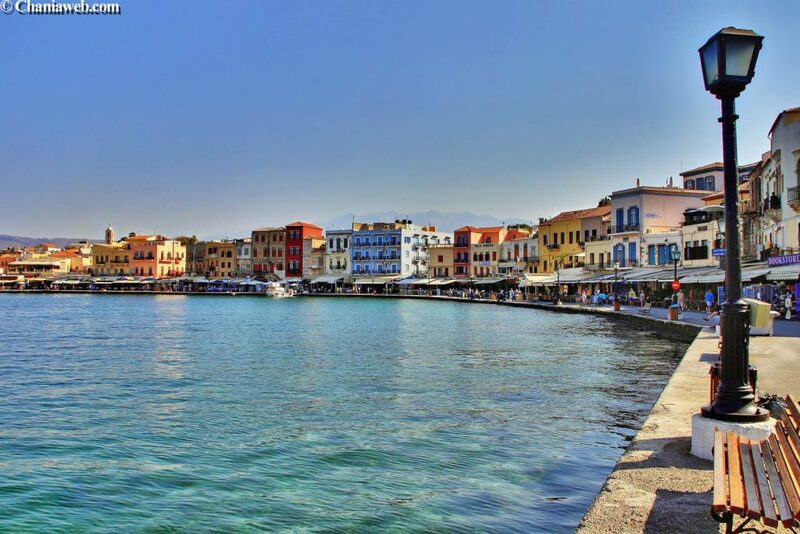 Chania is the most important town of western Crete, built on the eastern part of Chania bay, on the site of the ancient town of Cydonia. 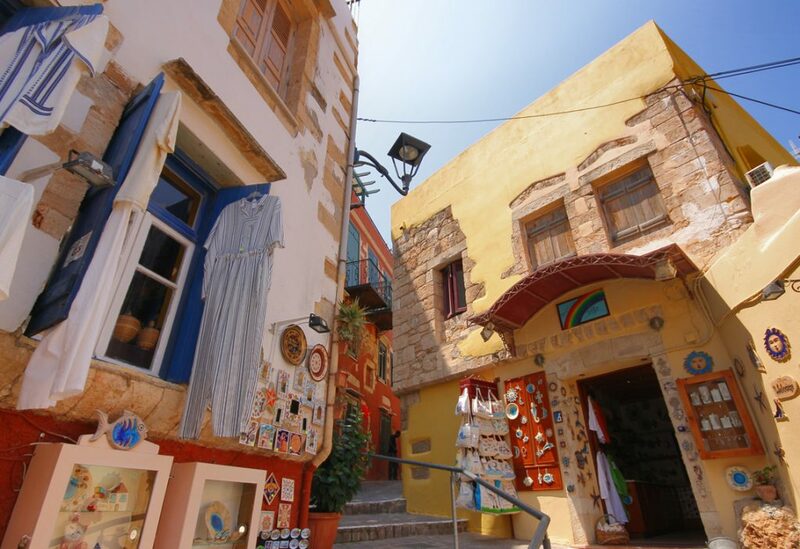 The town existed till late Byzantine period, when it was totally destroyed by the Saracens (828AD). 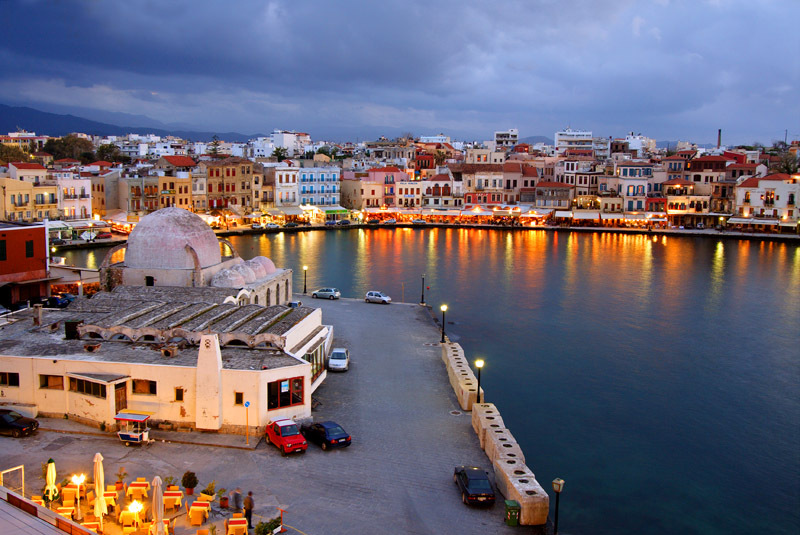 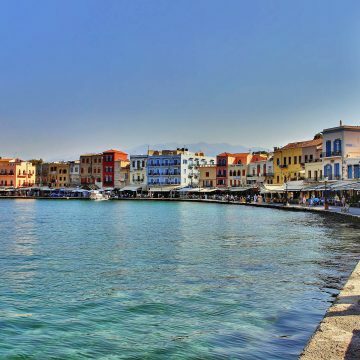 Although bombed and burned several times in its long history, the old town of Chania is considered among the most beautiful cities of the Mediterranean (named the “Venice of the East”). 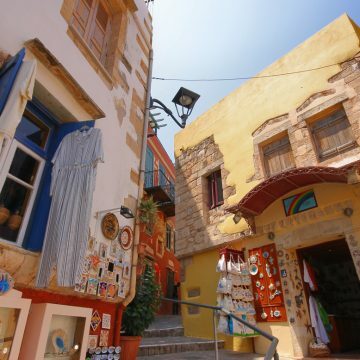 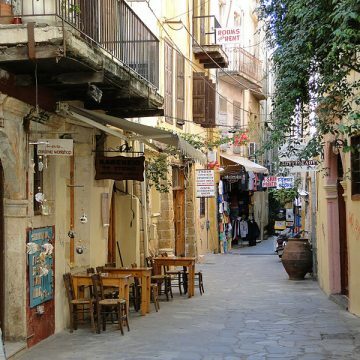 In narrow scenic alleys with the taverns and the beautiful shops, the visitor will meet samples of all civilizations that passed through Crete. 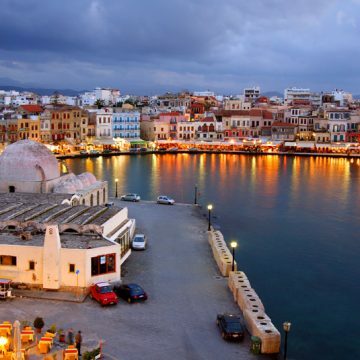 The Venetian Port of Chania with the Egyptian Lighthouse is the bigger than the rest two ports of the same era, that of Heraklion and Rethymnon. 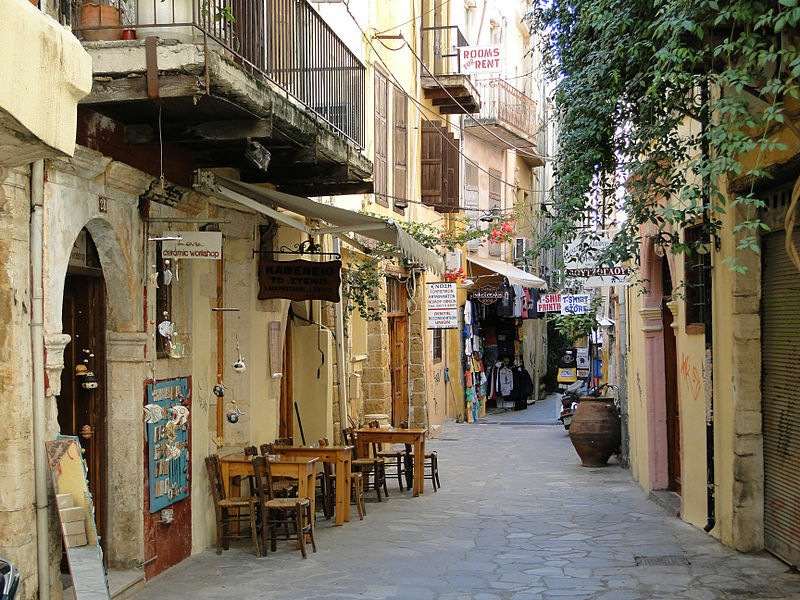 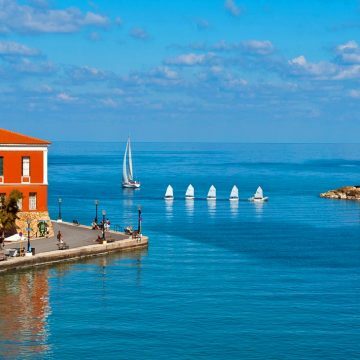 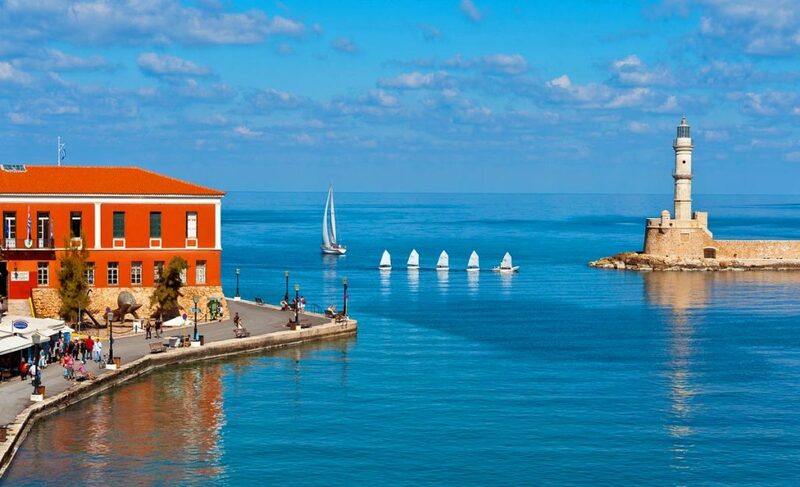 A walk along its sides is one of the best experiences in Greece, as the entire area in conjunction with the Old Venetian Town is a vibrant Venetian monument.